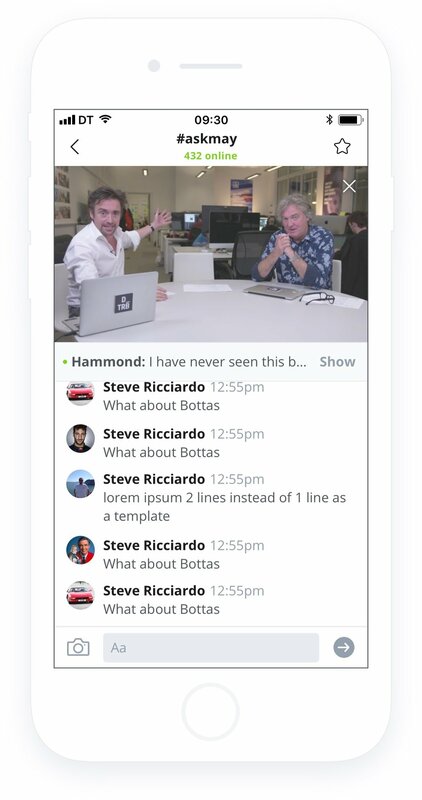 Drivetribe is a motoring community aimed at petrolheads. Founding members are Jeremy Clarkson, James May and Richard Hammond. Drivetribe launched 6 months before I joined, and a few months after I joined a new CEO was appointed. 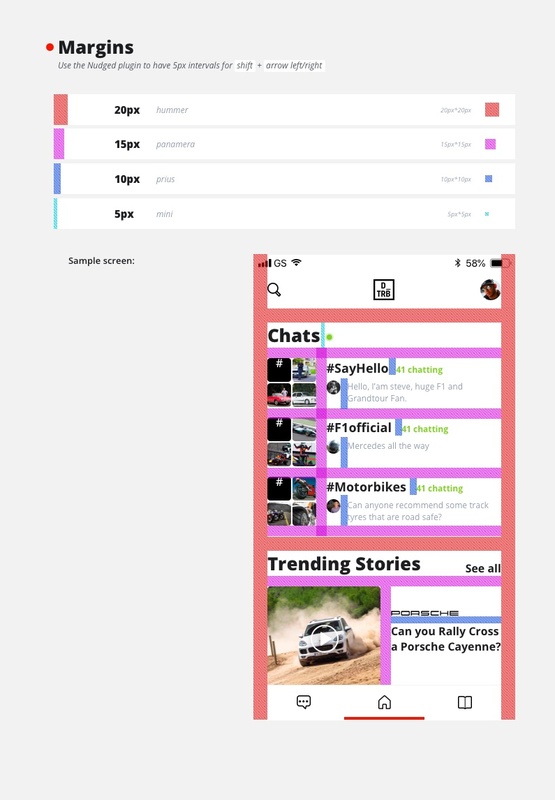 Drivetribe is a fairly complex product with a wide range of users, and it's rapid growth had resulted in some growing pains, I joined to focus on improving the usability of the app and website, and work on optimising the user experience. Since I joined it has doubled in size, we launched a ton of popular features, we redesigned all core pages on the website, and redesigned the iOS and Android App. When I joined there was inconsistency as the product strategy had changed but there was still a lot of old artifacts left, also the brand had developed further and marketing and product needed to come together more. 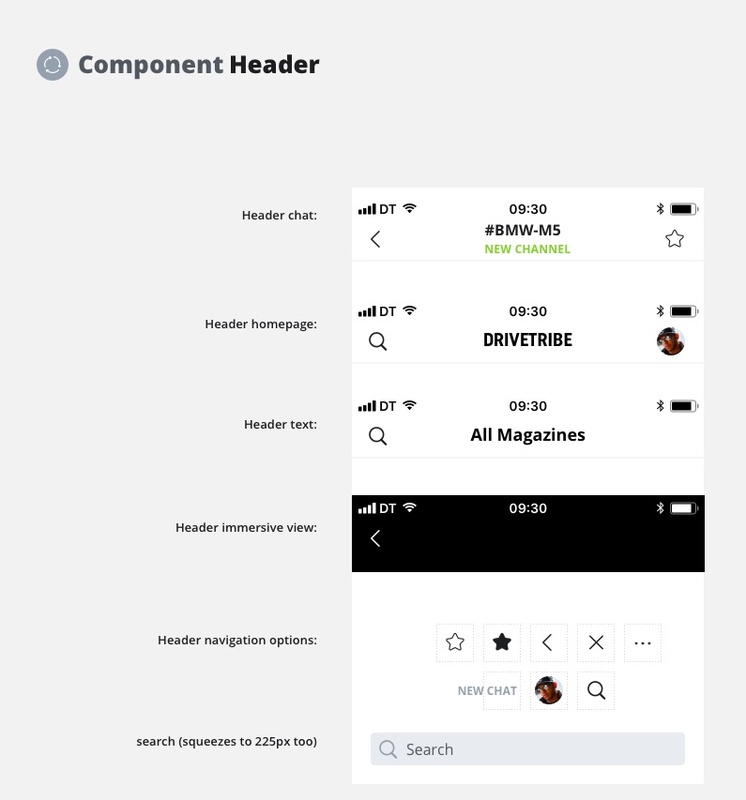 This is set up as a Sketch Library, so everyone on the team could quickly start working with the new design system, it sped up development and prototyping. £10 get's you 200 responses, not bad! As it was important that we did not accidentally narrow down our research only to users that are very active on the website, so I ran a facebook ad targeted at people liking our facebook page, and our competitors Facebook page, which linked to a Google Form. I then had a screening call with users who were available for a Skype or on-site interview and made sure the users where representative of our target audience. Based on my past experience with user research I was able to have productive interviews with all users and translate this in real usable feedback, I memorised a script which I organically covered based on how our conversation went, avoiding leading and using open questions. And creating a comfortable atmosphere for users when asking them to talk us through how they would use the website or app. This open ended research was good establishing a more user driven culture, I also established a testing relationship with users who I can now ask for feedback for new designs. App Users that are not signed in and have dismissed the log in modal, now have no feedback that they are not signed in. 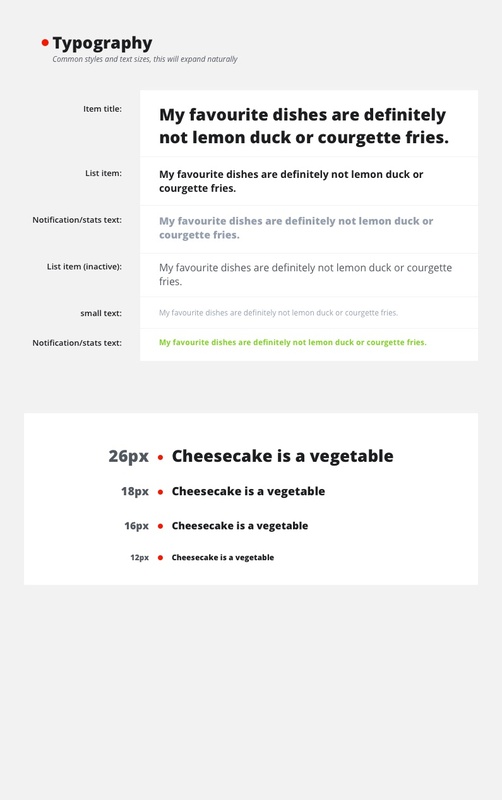 The fix was to have better feedback that the user is not signed in by changing the header. Leading to a significant increase in signed in users. The logo was misunderstood, it reads “D_TRB” so we changed most instances of our logo to a text version of our logo which says “DRIVETRIBE” which is much clearer. 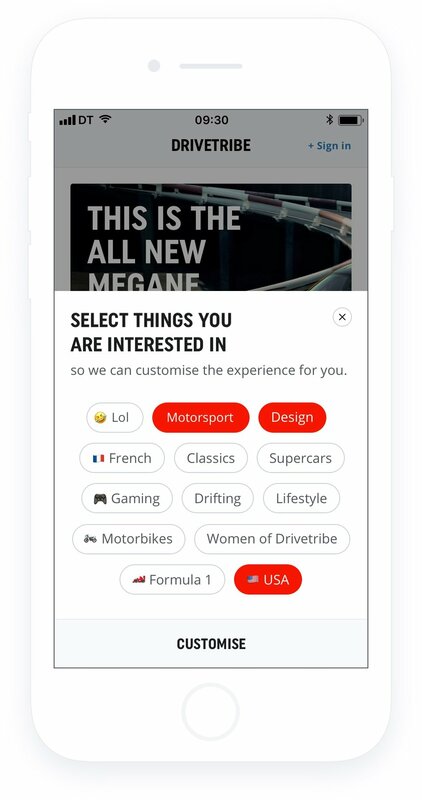 In later tests we identified that new users were much more likely to recommend Drivetribe to a friend when they recognised the logo. The homepage had a 40% increase of users spending time on this page, and engagement went up about 20% for current users. App redesign, the app was cleaned up, became more content driven, and was easier to understand for new users too. Which increased the usage statistics, uninstalls went down a lot and sign ups increased by about 50%. Me proudly showing the app redesign when it went live.